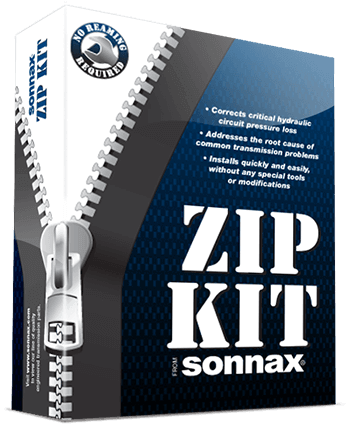 Sonnax kit SC-46/47RHE has been discontinued and replaced by Sonnax Zip Kit 46-47RHE-ZIP. Sonnax Zip Kit 46-47RHE-ZIP targets the root cause of multiple complaints by sealing the critical circuit pressure losses in 46RE, 46RH, 47RE, 47RH valve bodies. The kit contains uniquely designed parts to prevent the loss of pressures within the main line, converter and throttle circuits with no special tools required. Most components in this kit also will service 48RE units. Only the line pressure plug and sleeve kit and endplay shims are NOT compatible with the 48RE. Fits either the 3- or 4-tanged OE thrust washer design.